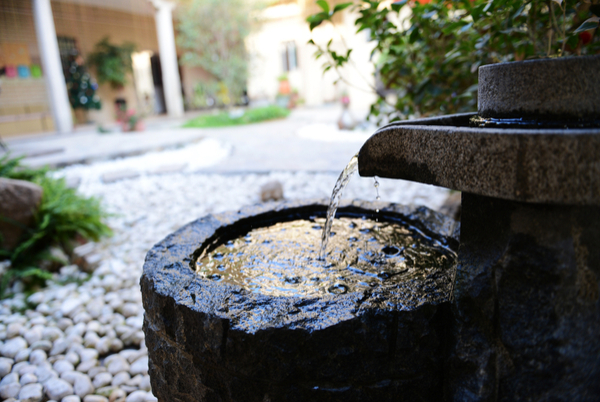 With warmer times around the corner, it’s no surprise people are starting to think of their gardens and the outdoors. 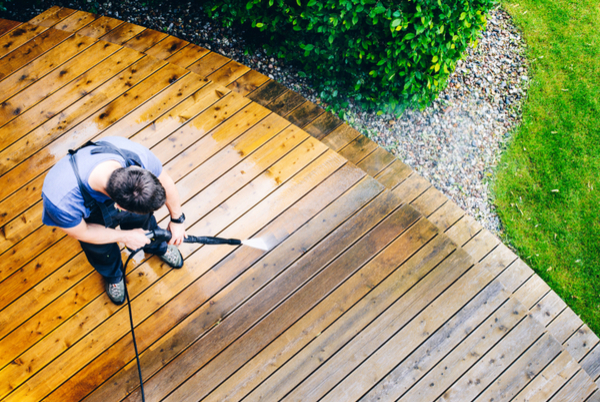 Whether you’re completely replacing your old decking, or you’re thinking of getting new decking installed, these trends will help you make the correct choice. We’ve compiled a list of the top trends with decking for 2019, highlighting the different styles, furniture, levels ratios and materials that can be used. Make sure you utilise the space completely and make space easily accessible from the back door and the garden itself. Also, be realistic about the amount of furniture you can fit in, by not cramming too much in all at once! The trend is moving towards sleek, clean, neat decking. Obviously, we’re going to say composite materials are better, but the general trend is leaning towards composite decking. This is due to the advantages of recycled plastic lumber offers over normal, traditional wooden decking styles. Offering the same properties as our other products, our lumber is environmentally friendly and provides a reused attractive alternative. Being extremely versatile, our plastic wood lumber can be adapted to suit a variety of gardens. This includes colours, with a variety available through our new decking system from Deeplas! With a classic traditional style, to a solid smooth plank finish, both come in a variety of colours from slate grey and bark, to walnut and apricot. By using composite materials, the decking boasts a greater amount of resistance to weathering and dirt. This being said, no wooden based product is completely immune to the elements and will need some care to keep it looking perfect for those summer months. We produced a detailed blog about composite material cleaning already, you can find it here! When installing your decking, considering shade is a must for those summer months. It sounds nice in the winter, but during the summer having the external decking partially in shade for softer lighting and coolness so you can still enjoy the outdoors is a must. The modern patio is clean and not overcrowded, and this goes for lights too. There’s an emerging trend for accent lighting, keeping the full decking illuminated subtly, almost like mood lighting. This allows you to light up the entire deck nicely, adding in a hue around the edges and enough light in the centre to still see! Consider using calmer, duller bulbs on a larger scale to reduce the harshness of your typical big and bright garden lights! Solar fairy lights around the edge can add a subtle hue, at a low cost, with an easy installation process, are the perfect alternative to more expensive permanent features. The soothing sound of calm flowing water, combined with the unobtrusive nature of water features, you can complement the colour and style of your new decking. With many decking areas taking up a large proportion of the garden, people have started moving their features onto the decking, with great effect. The added subtle water tones in the summer at both day and night provides some well-needed background noise breaking up the night silence, and not annoying the neighbours. 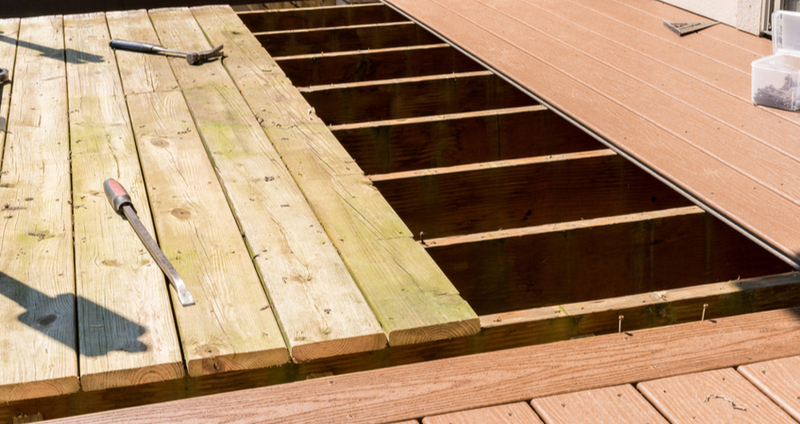 Try adding in different levels, sectioning out your decking. You could split the sections up, depending on the size of your garden, by having different levels for different sections. With space, this could go hand in hand with strategic furniture positioning, having a raised area for a table with chairs in the sun, and a lower more shaded area for the rest of the decking. Adding in curved decking styles is a huge trend for 2019, combining gravel shades and stone pathways! Are you looking at creating a decking space for a future project? Give us a call or send us your specification and we’ll provide the details you need for your future project! Get in touch with us today for your quote. Decking is the perfect middleman between your patio door and garden, offering you a flat outdoor space, without the risk of damaging your grass. Give us a call!